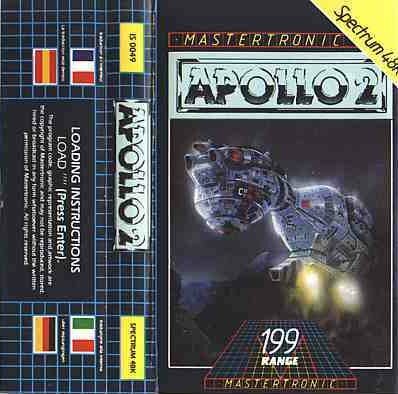 Remarks The website of one of the owners of Darkstar reports: "I licensed 'Apollo 11' to Mastertronic in 1985. 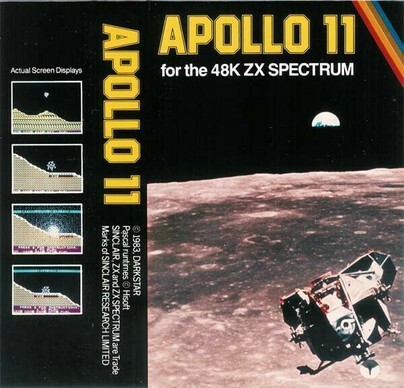 Someone there misread '11' as 'II' and they released it as "Apollo 2". Or maybe it was clever marketing: 'Apollo 2: the sequel'."